He was born in Las Rosas, Argentina, on January 17th 1965. In 1982 he graduated from the "Technical Highschool 'General San Martin”, in Rosario. In the same period, he started studying violin and violinmaking at "The Music Civic School", in Rosario, under the guide of Masters Jorge Garcia and Aurelio Puccini. In 1984, he attended violinmaking classes at National University of Tucuman, under the guide of Master Alfredo Del Lungo- from Florence- until 1985, when he decided, suggested by Master Del Lungo himself, to move to Italy to attend the International Violinmaking School of Cremona. After a year of this school, he decided to concentrate himself on making baroque instruments and on studying about 'viola da gamba', at the Civic Music School of Milan with Master Robert Gini. In 1991, he won a silver medal for his viola at "6th Violinmaking International Three-yearly Exhibition 'Antonio Stradivari'" in Cremona. In 1992 he won a gold medal "P. Contavalli" for his 'love viola' in the violas section and he also got a recognition in the violins section at "15th Two-yearly Modern Artistic Violinmaking National Season", in Bagnacavallo, Italy. In 1993, he was invited by the "Academie de Musique Ancienne" of Moncontour (France) to exhibit his instruments inside the Festival for the 350th anniversary of Monteverdi's death; in that occasion, he held a conference about "the construction of italian renassaince violas". In 1996, he won the first prize at the Competition organized by the Consortium of Violin & Bow Makers CREMONA, called "A violin for a musician". 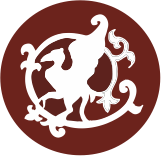 On April 1997, he held a conference at "Music Conservatory" of Vicenza, Italy, about "the organic evolution of violins and bowed instruments form baroque world to modern world", inside the space "Space and music", in the same town, organized by its City Hall and by the Association "Ensemble '700". 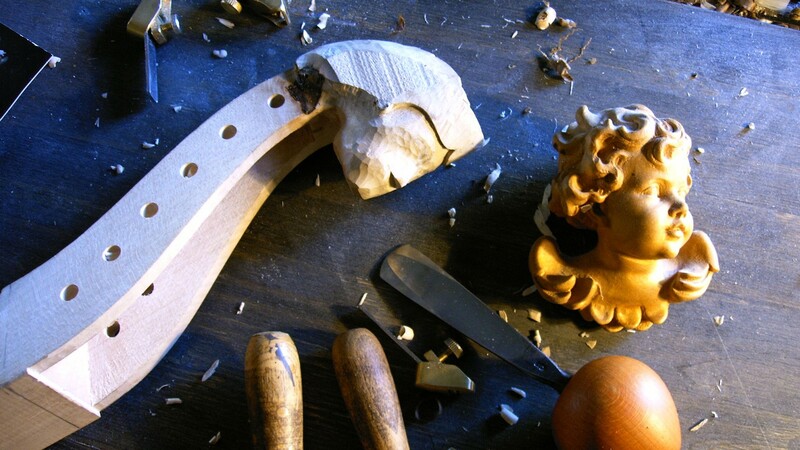 On july 1997, he held a conference about baroque and modern violinmaking, invited by the "J.S. Bach Permanent Festival" in Rosario, Argentina. 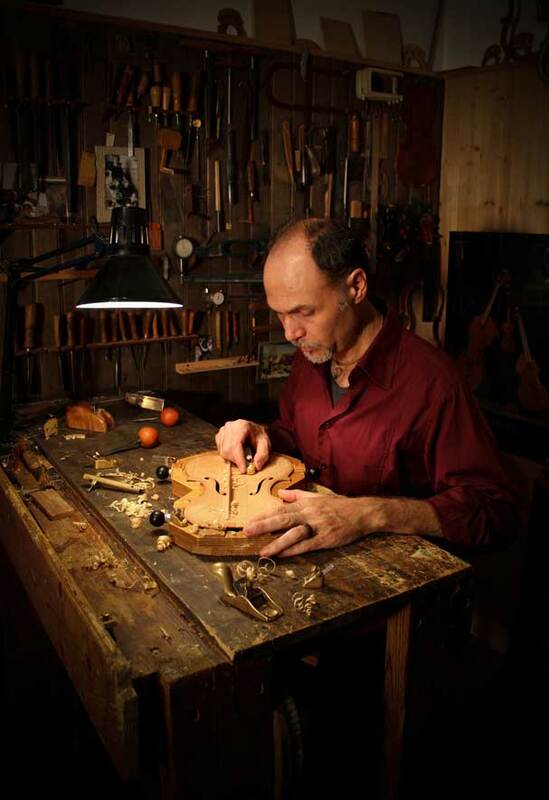 Since 1997 he is a member of laboratory Masters of the "Intesa Project - Violinmaking Course", organized by the Training Professional Center of Lombardy Region and by the International Violinmaking School of Cremona. In 2008 professor in the construction of baroque violin during the master's degree in violin making baroque organized by CFP and IPIAL Cremona Antonio Stradivari.